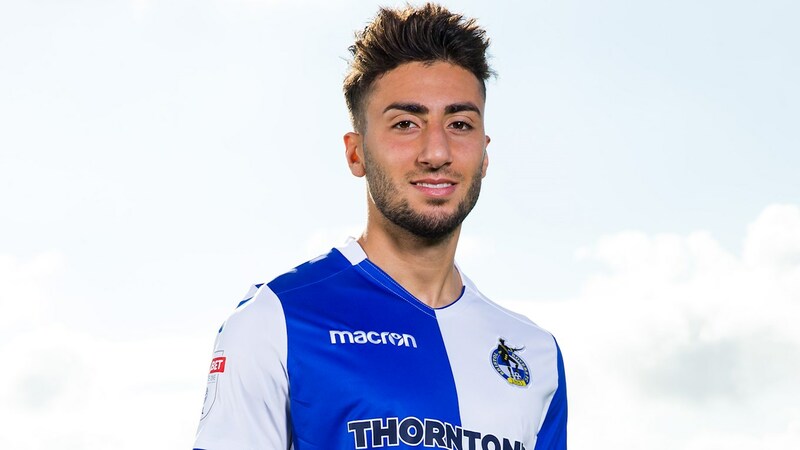 Mo Baghdadi and Kenan Dunnwald have today secured a loan move to Weston Super Mare. The pair will initially stay with the National League South outfit for one-month. Kenan Dunnwald, who made his EFL debut at Fratton Park earlier this season, extends his loan at the Woodspring Stadium after the striker has already made a number of appearances for Weston, scoring in a victory over Eastbourne Borough. Winger Mo Bagdadi arrives at Weston following a successful loan spell at Dorchester earlier in the season, where he scored seven goals. Baghdadi also enjoyed a spell on loan at Poole Town in January and has featured in the Central League for the Development Squad. Weston face Hampton and Richmond on Saturday, with a busy month ahead for the National League South side, as they prepare to face the likes of St Albans City and Chippenham Town. The loan deals for both players will run until April 7th.